iPhone headphones. We have also iPad, iPod headphones, take a look in our webshop! 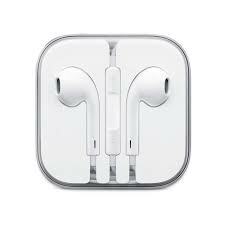 iPhone Genuine Apple, CE, EarPhones with 3.5mm headphones plug. Look at our webshop! For more information about the item please click on the photo.